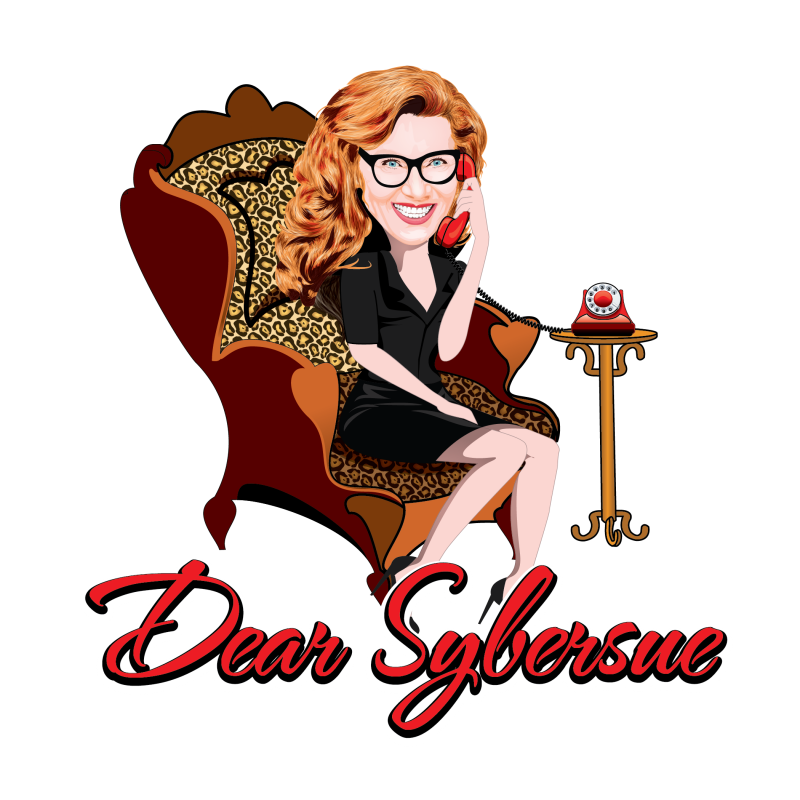 Welcome to Dear Sybersue Podcast Radio! It seems that men and women cannot get past the fist 3 or 4 dates due to the mixed signals they are receiving. What is going on & why has that not changed over the years? Previous Post: Can We Still be Friends With an EX after a Relationship Breakup? Should we? Next Post: Dear Sybersue ~ Should I Leave my Long Term Relationship to go to School in Another City?